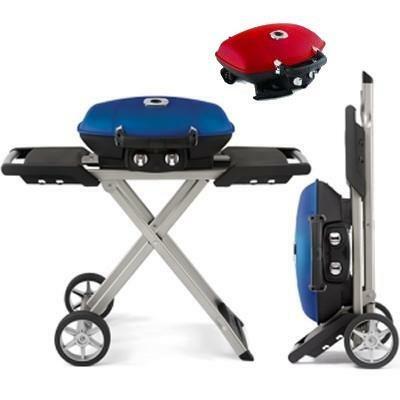 The Napoleon TravelQ™ TQ285 Portable Gas Grill has set a new standard in portable grilling excellence. 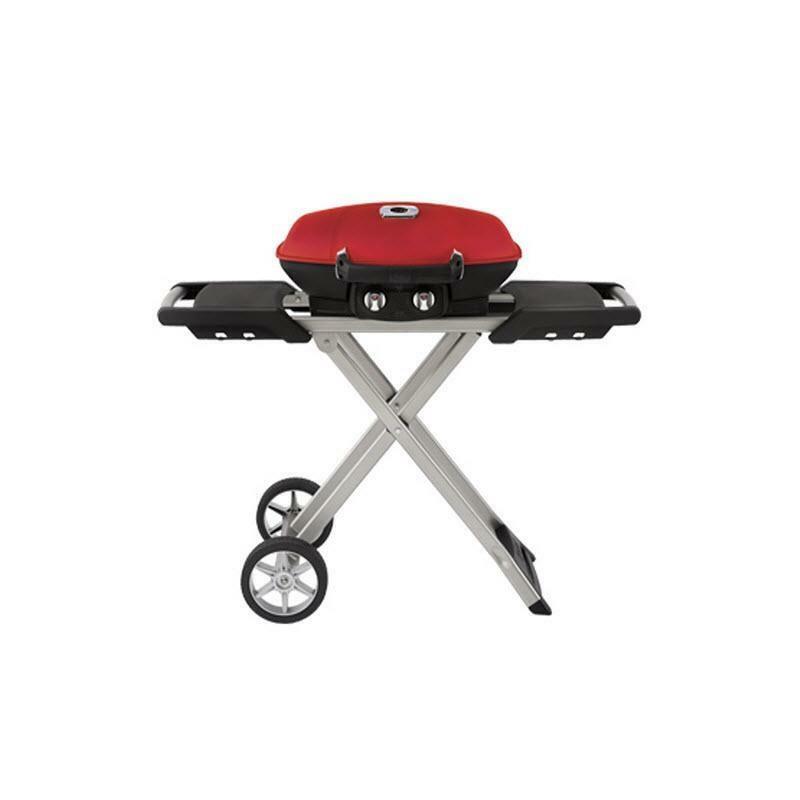 Don't let the small size fool you; this grill boasts 285 square inches of total grilling area. That means you can grill up to 18 large hamburgers at once. Be the star of your next tailgate with this bad boy. Two, individually controlled burners provide up to 12,000 BTU's of flame power. 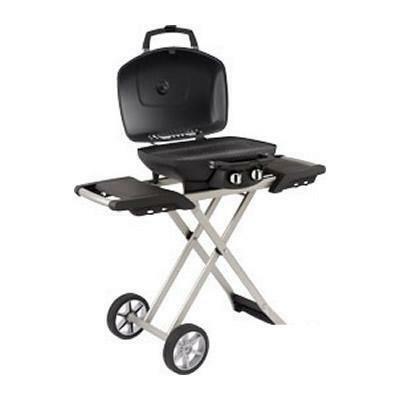 That means you can have perfectly powerful grilling anywhere you go. 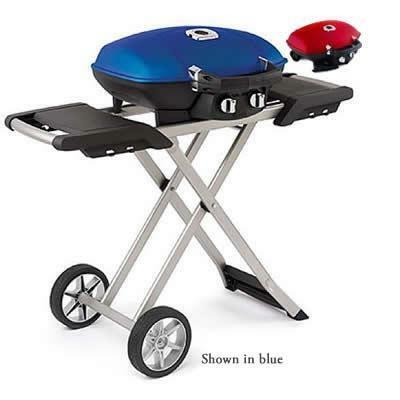 For direct or indirect grilling. Spacious side shelves with integrated towel and utensil holders. Warranty Napoleon Gas Appliance 5 Year Limited Warranty Lid Assembly 5 years; Base Casting 5 years; Stainless steel tube burners 5 years; Porcelain-enameled cast iron cooking grids 5 years; Plastic components 5 years; All other parts 2 years.